Pastor, stop what you’re doing right now and write down who’s on your team. I’m not talking about those who are in your corner. I’m also not talking about your church board. It usually doesn’t go well when they’re in charge of making decisions. I’m talking about the group of four to eight people who you are investing in and who help you make ministry decisions. If you don’t have that team in place already, you’re going to want to move that to the top of your priority list. 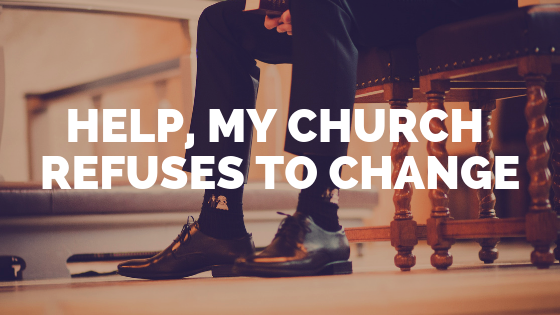 Way too many pastors try to do ministry alone. They end up frustrated, stressed out, and burned out. Moses was headed that direction when his father-in-law stepped in and said, this is crazy. You can’t keep this up. You need to choose some capable people to help you. You can read about it in Exodus 18. In this post, consider me your Jethro. Moses had a team. Jesus had a team. You should have a team. Now that you’re convinced, let’s figure out who should be on your team. If you don’t have those positions established yet, then look for people with certain traits. I want people on my team who are passionate, fun, and teachable. 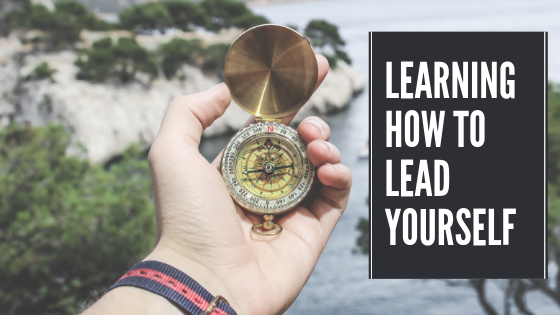 You can read about all ten traits I look for in great team members in this post. 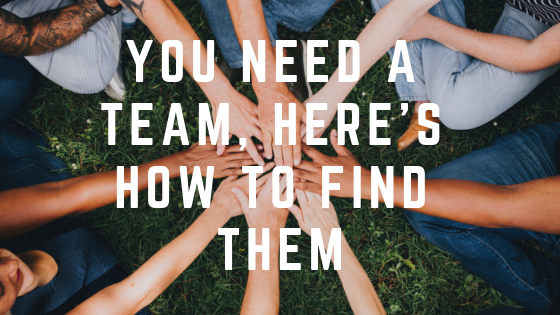 If you’re still having a hard time identifying people to be a part of your team, my friend, Chad Hunt says to look for people who love God, love the church, and love you. That’s a pretty simple way to narrow it down. That could be an amazing team, if you’re willing to put in the time and effort to build a relationship with them and equip them to lead. 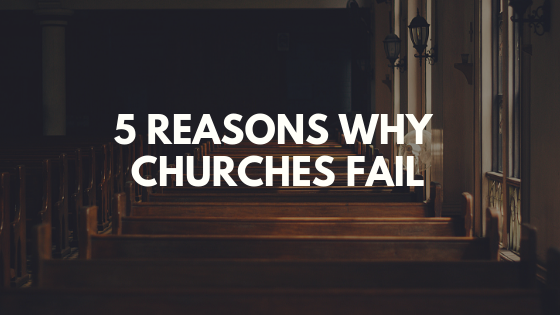 If you’re going to grow a church, you’re going to need a team to help. Quit making excuses, and go build it. Do you have a team? How are they helping you? Leave a comment and let us know. A great resource to read is Larry Osborne’s book Sticky Teams. Pick it up if you haven’t already read it.